Tune in for Episode 003, where we take turns describing our perfect Disney day. Listen to this episode on iTunes and Stitcher, and then tell us what we missed! 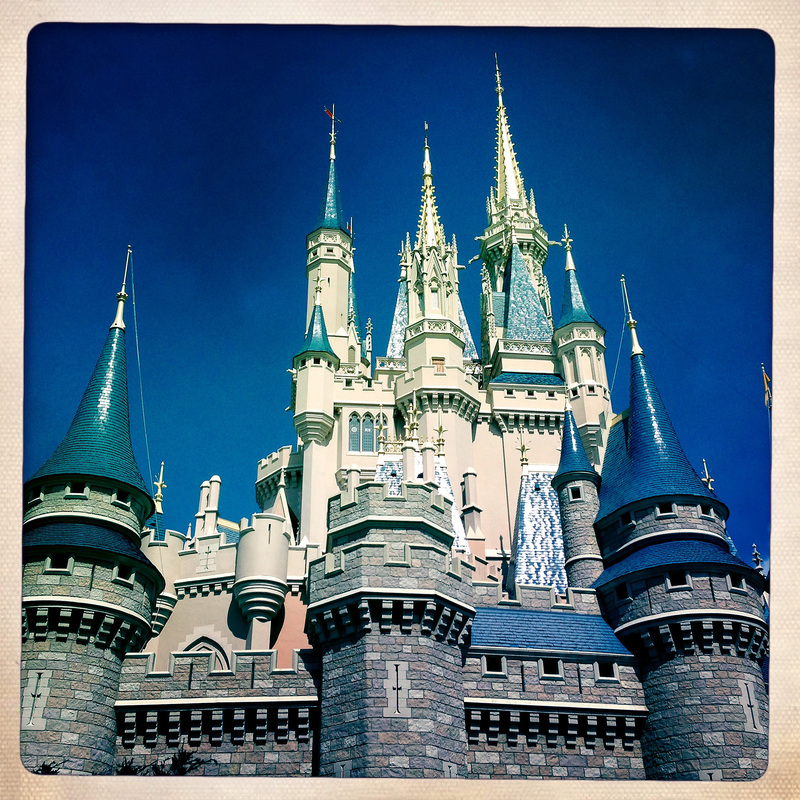 What’s essential to YOUR perfect day at Walt Disney World? Let us know in the comments below, or on Facebook and Twitter. Thanks for listening!